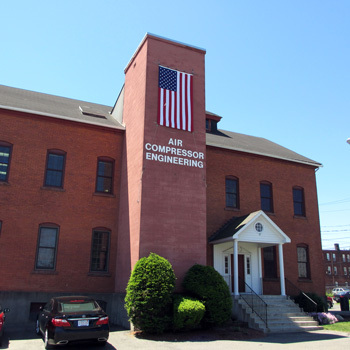 As a full-line master distributor for Ingersoll Rand since 1960, Air Compressor Engineering is the Northeast's source for the world's finest air compressors and air system accessories. Our sole purpose is to help you meet your current and anticipated compressed air requirements effectively and efficiently. We can engineer custom air systems, when necessary, or recommend standard machines from our comprehensive line of Ingersoll Rand air compressors. Once your equipment is installed, we will see that it is maintained and serviced properly. With an extensive parts inventory on-hand, repair facilities second-to-none, and our staff of knowledgeable and experienced service personnel, we're prepared to meet your regular maintenance schedules and to provide 24-hour emergency service when you need it. 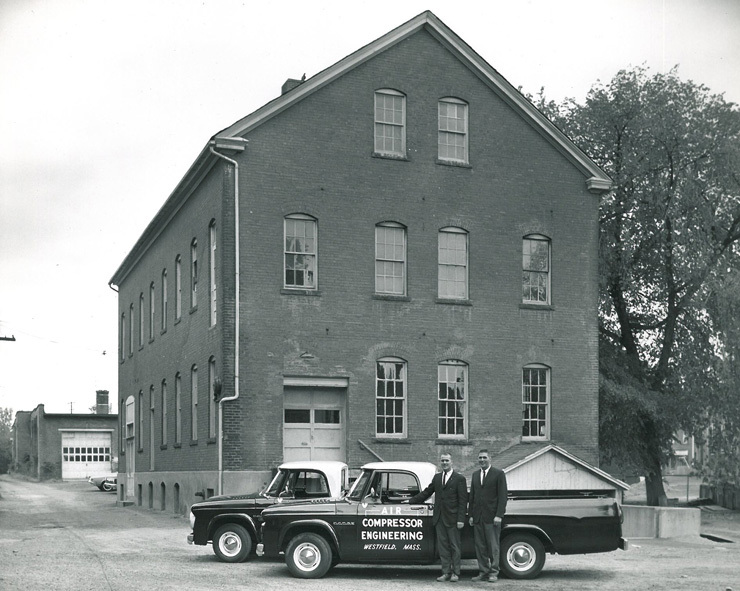 As an authorized distributor since 1960, Air Compressor Engineering is backed by Ingersoll Rand's more than 100 years experience in compressor engineering, manufacturing, service and parts distribution. Click the logo to visit each website.